See how Quickly and Easily you can Review CCTV Video. 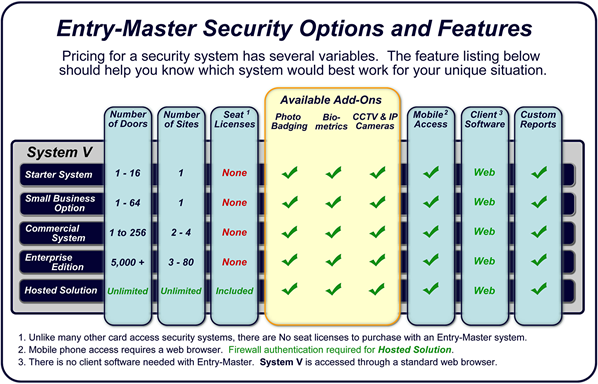 Entry-Master Systems specializes in card access control security systems in Boulder CO for every level of need. 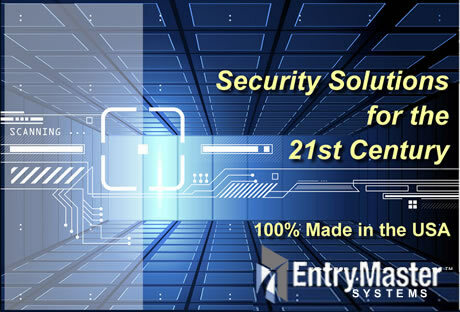 From a small business with only 2 doors all the way up to an enterprise system with multiple locations and thousands of employees - we can meet all of your security system needs. Our access control software can be customized for an entire integrated card access system with access control cards, video surveillance (CCTV/DVR) security systems - all in a Web-enabled environment. Entry-Master card access systems can integrate with most industry standard hardware.